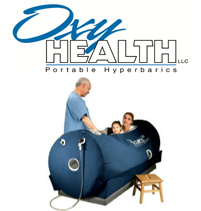 The study concludes that children who received hyperbaric oxygen treatment for autism showed improvements compared to kids who had limited pressurized air. More studies are required both in brain functioning and oxygen therapies for individuals on the autism spectrum before any absolute conclusions can be made. The unusual approach to treating pervasive developmental disorders shows promise, but currently there is no conclusive scientific backing for this expensive treatment.